Featuring an alpine green lehenga with a layer of long kurta outside it and matching dupatta. 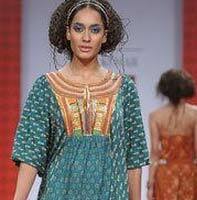 The above kurta is beautifully embellished with embroidery work by using thread and beads. Also katdana stitch has been used. 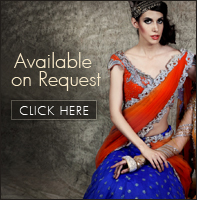 The lehenga and dupatta have golden thick borders.